In this podcast Ara Iskanderian looks at the history of the British Armenian community and how it developed over the 19th and 20th centuries. 1. What is the origin of the British Armenian community? 2. How did the community change and develop in the late 19th century? 3. How did the community change and develop in the 20th century? 4. What role has the British Armenian community played in the social and political development of modern Britain? 5. How do British Armenian individuals see themselves in British society today? 6. 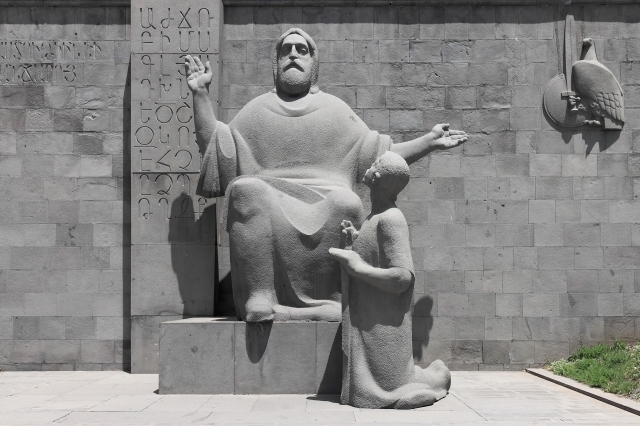 What relationship is there between British Armenians and Armenia? 7. How similar is the British Armenian community with other Armenian communities around the world?